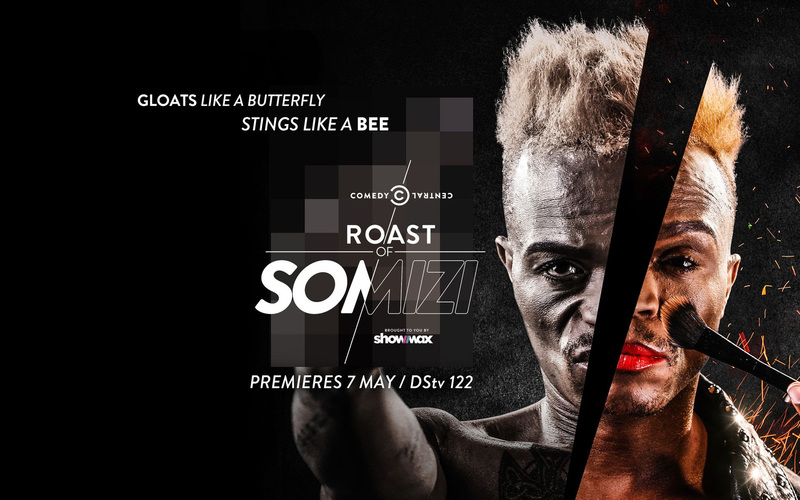 Johannesburg, 19 March 2018: Comedy Central in partnership with Showmax is excited to announce the upcoming Comedy Central Roast of Somizi, coming to Comedy Central (DStv channel 122) on Monday 7 May 2018 at 21:00 CAT, and available as an extended uncensored version to Showmax subscribers from Tuesday 8 May 2018.The popular format sees an illustrious panel assemble to “roast” each other before getting to the Roastee. International celebrities have over the years hilariously and flamingly insulted each another, including Justin Bieber, James Franco and Donald Trump, all of which are currently available on Showmax. Commented Dillon Khan, Vice President for Comedy Central & Creative Services for Viacom International Media Networks Africa, “We’re thrilled to bring our audiences this latest instalment of Comedy Central’s Roast of Somizi as an industry first with Showmax. We’re definitely looking forward to seeing both Somizi and the panel feel the burn. 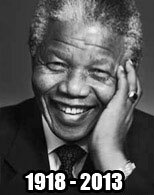 South Africans throw shade on a daily basis with no filter and that’s how we like our roasts. Expect singed egos and plenty of laughs.”In South Africa, the Comedy Central Roast of Somizi will be the third local iteration of the international format, with previous Roastees being Steve Hofmeyr and Kenny Kunene. Somizi is one of the most dynamic media personalities in the country, having so far enjoyed a successful career on radio and television with no end in sight on bigger opportunities for one of the brightest shining stars in SA.